Drinking tea. Hot or cold, tea stains teeth more than any other kind of drink. Smoking, because tobacco yellows teeth. Drinking coffee; it stains the teeth. Drinking red wine; it stains the teeth. Consuming too many soft drinks, which leave sugars on teeth that can create cavities. Eating highly acidic foods, including starchy snacks such as potato chips and tortilla chips. They can drive enamel-busting acids deep into teeth, breaking the teeth down. Ingesting too much fluoride during childhood, which can actually damage teeth. Treating childhood diseases with antibiotics, such as Tetracycline, that can discolor teeth. Chewing ice or your nails; it cracks teeth. Grinding teeth; habitual grinding damages teeth. For more information on habits that can cause damage to your smile and/or to make an appointment, call Dr. Kirtley at 317-841-1111 or visit his website smilesbygeorge.com. Getting teeth whitened in the dentist’s office is one way to improve your confidence and make you want to smile a lot more. However, getting treatment is just a start. It’s still important that you continue to look for ways to maintain your smile, or if possible, make it whiter and brighter. Listed below are four very useful tips for those who want to have a brighter and whiter smile. Use whitening toothpaste. Visits to the dentist are important not just to get treatment to have your teeth whitened, but also to remove the bacteria and plaque that have built up over time. Also, during dental visits, you may want to ask your dentist to recommend you a specific type of whitening toothpaste to use at home, as well as further instructions on how to use such whitening products. Chew gum and crunchy produce. Saliva is your mouth’s naturally means of cleaning bacteria and plaque. The more saliva you have, the cleaner your mouth will be and chewing gum has been known to increase saliva production. Although make sure that you chew gum that’s sugar-free and with Xylitol so you do not end up damaging your teeth by consuming too much sugar. Speaking of consumption, munching on crunchy produce such as apples, carrots and celery can also help you keep your teeth bright and clean. Although such vegetables and fruits don’t necessarily whiten your teeth, they are naturally abrasive and help remove from your teeth the substances that can cause stains and discoloration. Take better care of your tooth enamel. 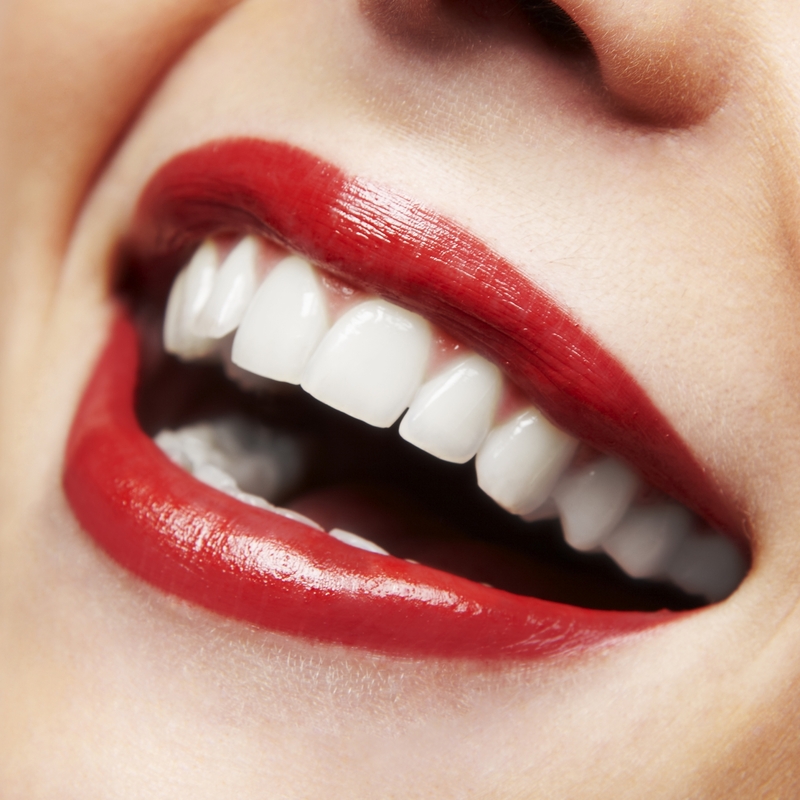 Your smile may already be white, but it may not be as bright as you want it to be because of weak enamel. Although considered as the hardest substance in the human body, tooth enamel cannot repair itself if it breaks down. This means that if the tooth enamel has been affected by gum disease in the past, there’s no way to restore it. If it’s weak, it’s also much more susceptible to stains. As such, it is important that you take good care of your tooth enamel by providing it with necessary protection, such as by getting fluoride treatment at the dentist’s office and using a fluoride-toothpaste. Drink plenty of milk. Or pretty much any other dairy product you can think of. This is because dairy products are high in calcium, which helps keep your teeth white and bright. Also, aside from giving your teeth the calcium it needs to keep enamel strong, cheese can also help rid your teeth of food particles that can cause stains and discoloration. Seeking professional treatment to have teeth whitened are certainly the best way to improve the appearance of one’s teeth. However, the effects of such treatment can only last for so long if you don’t take proper care of your teeth. To help keep your teeth white and bright all the time, make sure that you follow the teeth whitening tips given above, practice good oral hygiene at home and of course, visit the dentist regularly for professional cleanings and checkups. If you’d like to whiten your smile, contact Dr. George Kirtley at 317-841-1111 to schedule a consultation to help treat the underlying cause, or visit www.smilesbygeorge.com for information about Dr. George Kirtley and his practice. Drinking certain beverages such as red wine, tea, coffee and others. Eating cherries, blueberries and other highly pigmented types of food. The hardening of plaque resulting from the lack of proper oral hygiene. Frequent dental cleanings can easily remove most of the stains caused by certain food, drinks and tobacco. Using a whitening toothpaste can also help remove such stains in between visits to the dentists. Though, if your stains have been present for years, simply cleaning and brushing just won’t cut it. Stubborn stains will have to be removed either by bleaching, bonding or capping. All of these methods are considered by dental care experts as very safe and effective. However, it’s usually up to your dentist to determine which type of treatment is based on both the results you want to achieve and the current state of your teeth. Bleaching requires the use of tooth-bleaching gels to oxidize out the stain and can be done either by the dentist or at home. A common side effect during the process is for teeth to become slightly more sensitive than usual. At-home whitening. This is usually the preferred method by many people since it’s much more convenient. This is done by letting your dentist take an impression of your teeth and making a custom-fitted tray. You’ll then have to fill the tray with whitening gel and wear it for two hours a day for as long as two weeks. If done correctly, at-home whitening can be a very effective teeth whitening solution. In-office whitening. This type of procedure is done in the dentist’s office. Each visit takes somewhere around 30 minutes to one hour and multiple visits are usually required to achieve the desired results. Of the two, in-office whitening is considered the most effective solution, but it’s also much more expensive. Bonding is another dental procedure that relies on the use of composite resins and porcelain/composite veneers to cover the surface of stained teeth. This procedure can help not just in whitening teeth, but also giving broken and misshapen teeth a better appearance. Composite bonding. In this procedure, the front teeth are usually reduced so that once the composite resin is bonded or fitted, the teeth will not look too bulky. The composite resin is carefully matched with the color and shape of the surrounding teeth, so you don’t have to worry about them standing out. Veneer bonding. The process is generally the same with veneer bonding, but with minor differences. Though, the biggest difference between the two is that porcelain veneers are considered to be much more durable and may last for as long as 10 years. Whether it’s been whitened in the office, or at home, or if you’ve had veneers or bonds, your teeth can and will stain over time. The best way to prevent that from happening is to avoid smoking, heavily colored foods and generally, practicing good oral hygiene, including frequent trips to the dentist. Your smile is one of the first things people notice about you. This is why it’s important that you invest in them to make sure that they always leave a good, lasting impression. Chances are, though, that your pearly whites aren’t exactly as white as you’d like them. This may have caused you to become conscious about them and as a result, your self-esteem has suffered because of this. Now, while white teeth aren’t the only ingredients of a bright and radiant smile, they are one of the most important, which is exactly why you should take the time to learn about teeth whitening treatments. Generally, there are two types of teeth whitening treatments – home tooth whitening systems and in-office teeth whitening. The former is widely considered as more popular because there are plenty of available tooth whitening systems out there that are easy to use and very cheap. Even without the prescription or the supervision of a dentist, anyone can use over-the-counter teeth whitening products. The most common are paint-on tooth gel, mouth trays, whitening gum and toothpaste, as well as whitening strips. Safety is very rarely an issue with these products as well, but if you’re having reservations, you can ask your dentist first. Less popular compared to home tooth whitening systems, in-office teeth whitening is the preferred whitening method by most dental professionals. 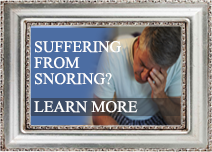 This is because these types of treatment are just much more effective and safer too. 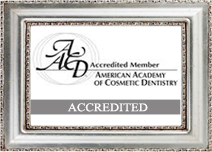 Generally falling under the category of cosmetic dentistry, it’s important that you find a certified and experienced cosmetic dentist before you undergo such a treatment. Otherwise, you may just end up wasting your money. Once you’ve found the right cosmetic dentist, the fun starts. There are various ways dentists can professionally whiten your teeth, but what’s widely accepted as the most effective is the use of a buffer in the gel, which protects the tooth enamel from any kind of damage. The use of such a gel makes the procedure not only safe, but also very effective and has been known to transform teeth many shades lighter in just a single visit. 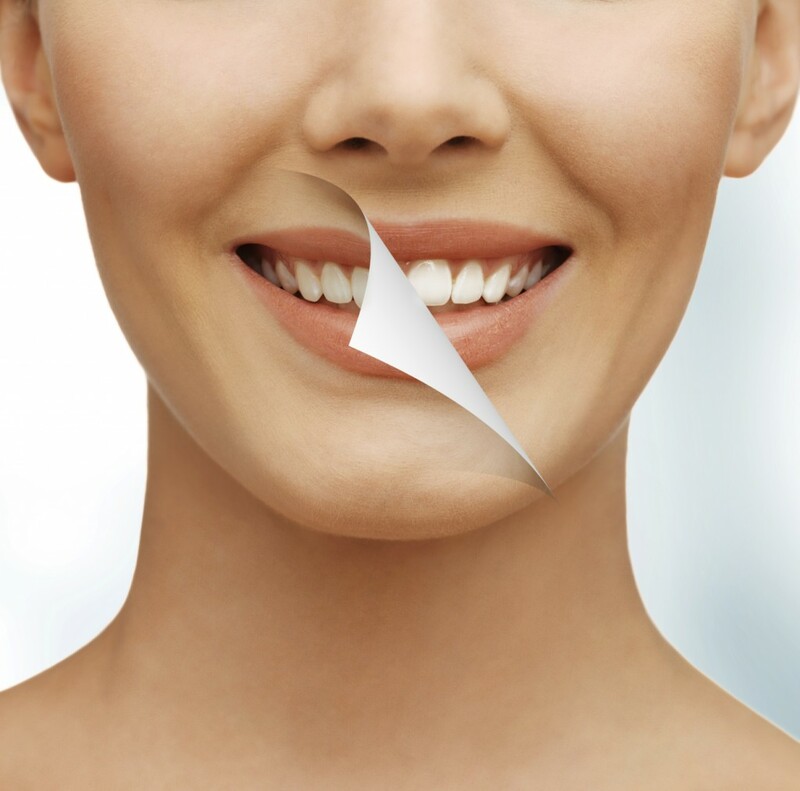 As effective as in-office teeth whitening treatments are, it does have its limits. This type of treatment can only affect the front teeth, usually the eight that are most evident when you smile. But, still, eight much whiter teeth are still better than none at all and is a great way to jump start your whole teeth whitening program, something that you can or, rather, should continue at home. While it is impossible for you to have a totally brighter smile immediately, you can at least rejoice in the fact that it will happen, so long as you work at it. With your cosmetic dentist’s help and proper oral care, as well as the use of dentist recommended home whitening products, not only will you have whiter and better-looking teeth, but they’ll also be much healthier too. Learn more about teeth whitening today by calling George Kirtley D.D.S. at 317-841-1111. 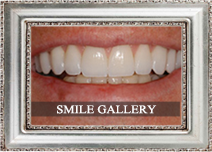 Learn more about Dr. Kirtley by visiting his website at www.smilesbygeorge.com. It seems as though obtaining a beaming white smile is on everyone’s agenda now a days. 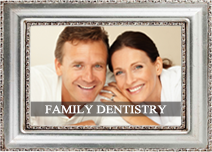 Either with their oral care routine at home or professionally with their dentist. Many brands of toothpaste claim to whiten teeth, and stores sell all varieties of tooth whitening products – trays, gels, strips, and rinses – over the counter. The most basic form of teeth whitening is available as toothpaste – toothpaste, whether it’s labeled as whitening or not – typically contains small abrasive components that gently polish the surface of your teeth, removing discoloration caused by surface staining.